This book was planned to be written when God told Daniel to keep this prophecy a secret�that is, until today. The Creator reveals the secrets in this book. Yes, the Lion of the tribe of Judah, Jesus Christ, the Root of David helped Marino Kintaro to write and publish this book. Even the name of this book was given to Marino by him. Jesus was showing and revealing the kingdom of God to the people who came to see him and his miracles. And right now, he wants to explain and show the mystery of the kingdom of heaven to you. 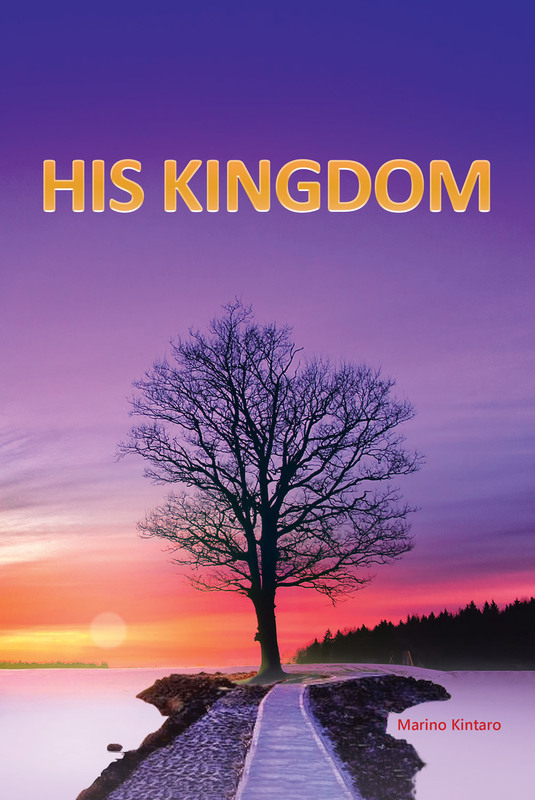 That is why this book, His Kingdom, has been written.